This is a BRAND NEW polybag set of LEGO® Sports Soccer SHELL Promotional 3318 Limited Edition Player (Netherland Sticker) from 1998. This polybag set is still factory sealed and is in very good condition. 4 pieces and 1 minifigure© with Netherland Stickers. 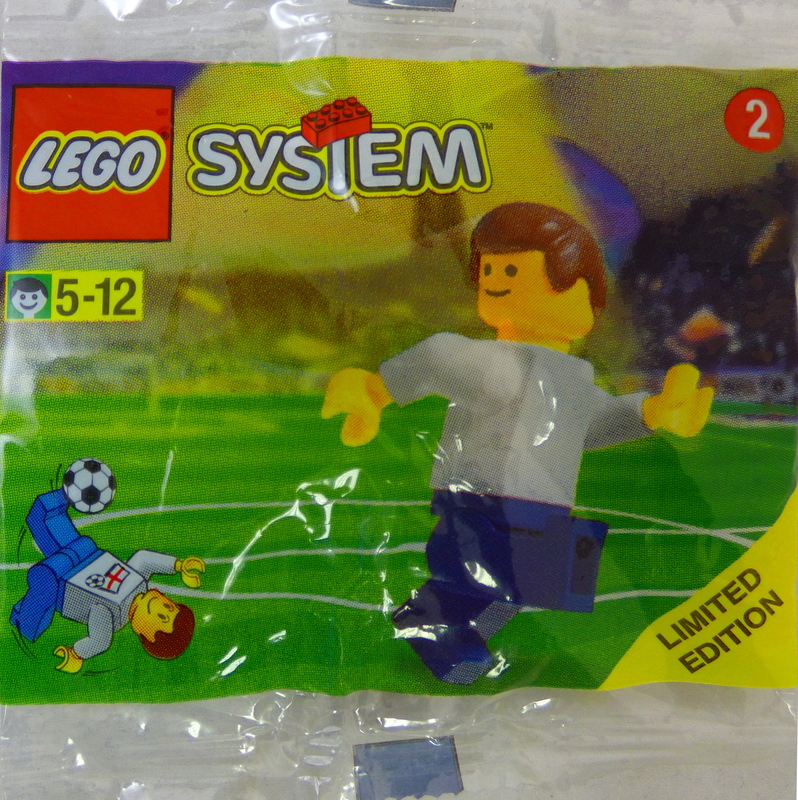 This is a BRAND NEW polybag set of LEGO® Sports Soccer SHELL Promotional 3318 Limited Edition Player (Sweden Sticker) from 1998. This polybag set is still factory sealed and is in very good condition. 4 pieces and 1 minifigure© with Sweden Stickers. This is a BRAND NEW polybag set of LEGO® Sports Soccer SHELL Promotional 3318 Limited Edition Player (Scotland Sticker) from 1998. This polybag set is still factory sealed and is in very good condition. 4 pieces and 1 minifigure© with Scotland Stickers.